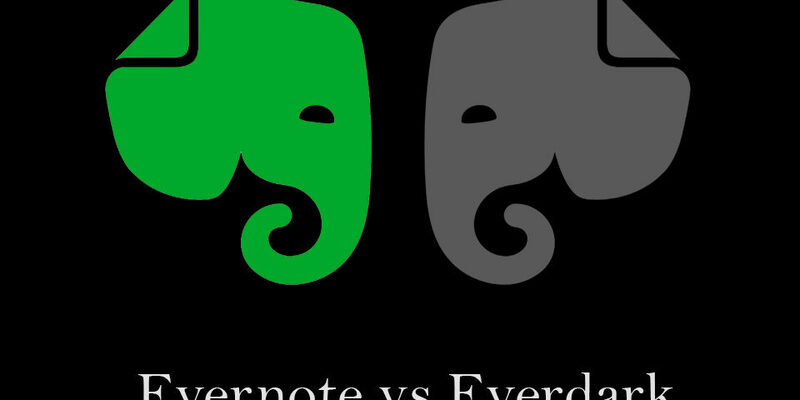 Evernote is one of the most popular or maybe the most popular note taking app currently available. Since its launch in 2007, Evernote has grown to a complete productive suite with more than 220 million users worldwide. 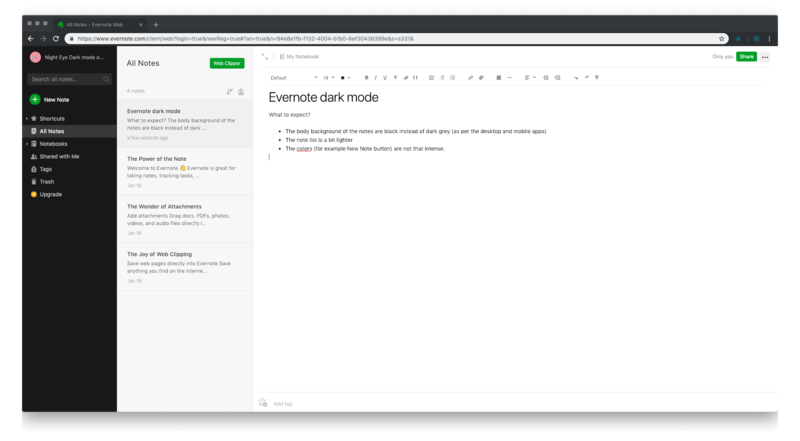 Evernote recently launched dark mode for its macOS, iOS and Android apps. This feature has been requested for literally years. 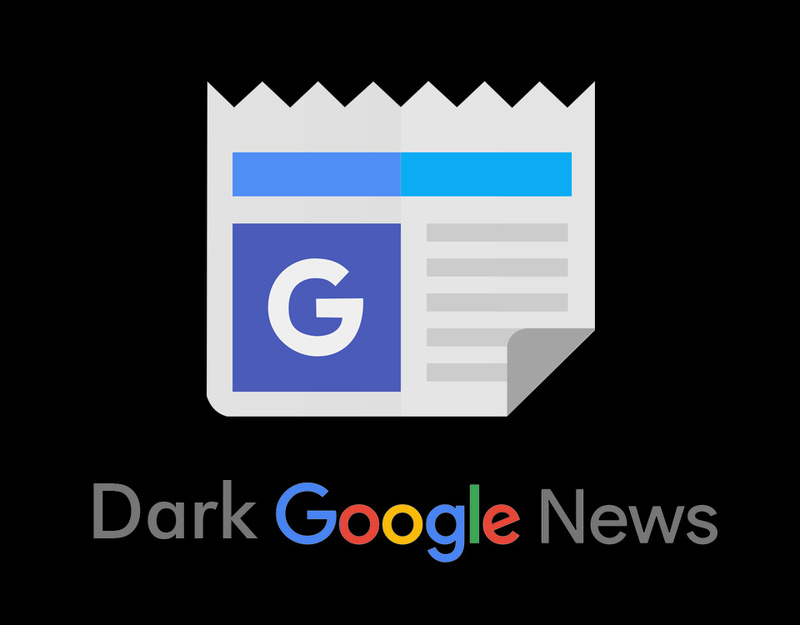 The most famous discussion in the official forum dates from 2013 - https://discussion.evernote.com/topic/45681-dark-themedark-mode/. It took Evernote almost 5 years to implement it and help its users be more productive and reduce the negative effects of the bright white screen. 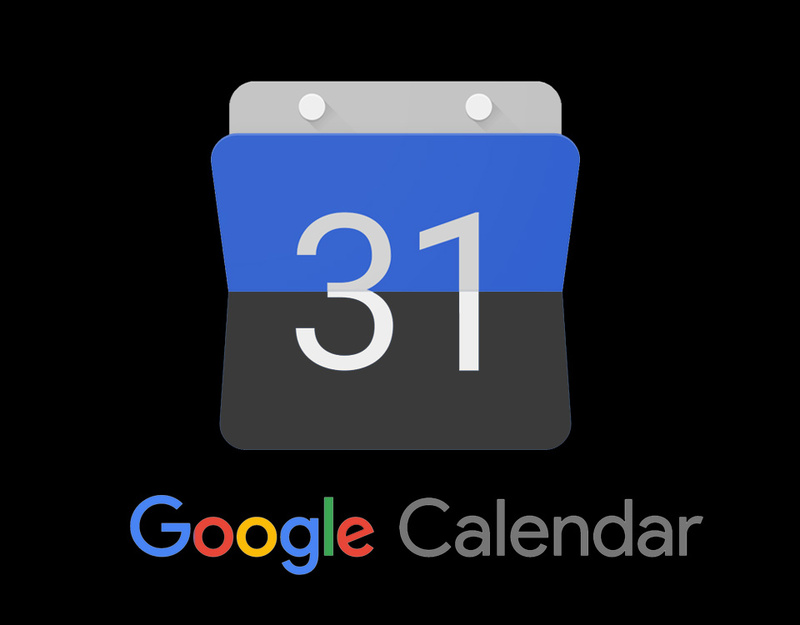 Our whole team is using Evernote on a daily basis and rely on it for various things - from notes, to reminders, brainstorm sessions, and much more. You can be sure that it was incredible joy to finally have the ability to turn on dark mode and remove the obliterating bright white screen. One wonders thought why it took Evernote that long to implement it? Keep in mind that in order to be able to enable it, you need to have updated Evernote to its latest version. 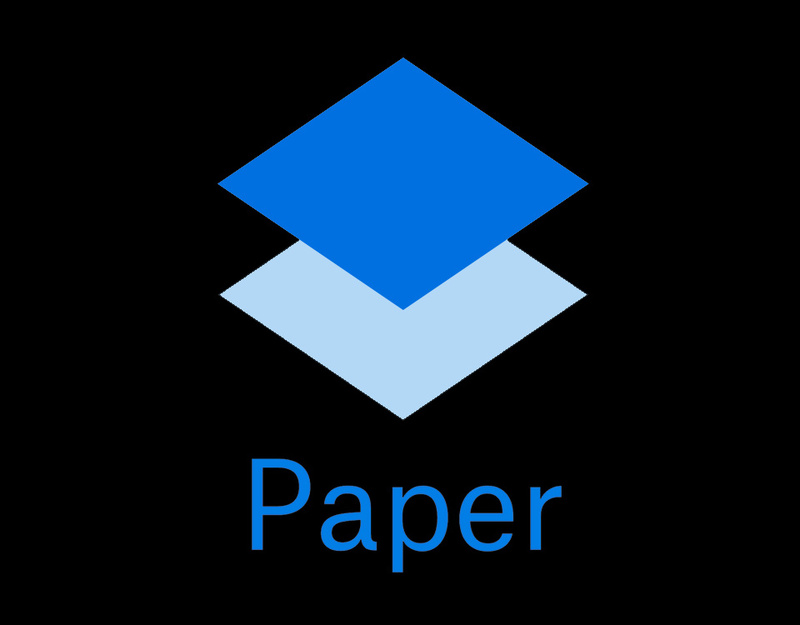 You can find the official guide how to enable it - here. 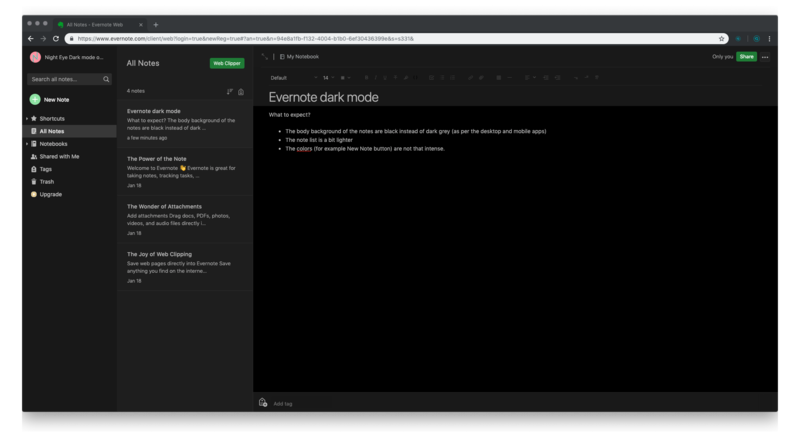 Here is the official guide on how to enable dark mode for all desktop and mobile versions of Evernote. Where is the dark mode for Windows? One more question arises… Evernote started not with desktop or mobile app, but rather with web app. 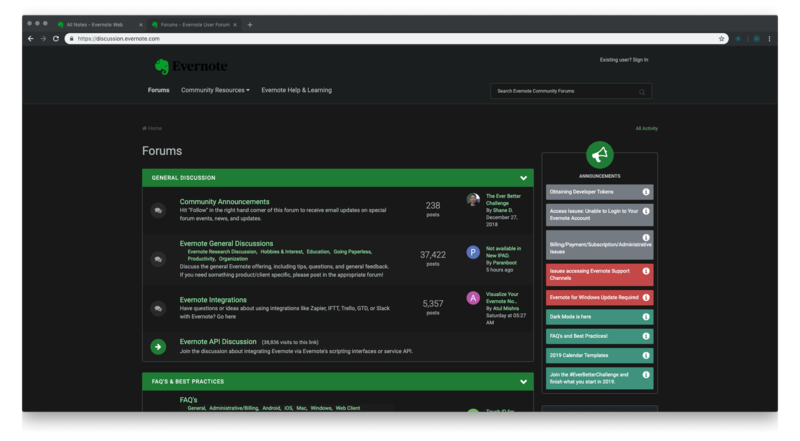 They have not implemented dark mode for Evernote Web though. The good news is that Night Eye can help you with that. If you prefer using the web app, all you need to do is to install Night Eye for your preferred browsers. 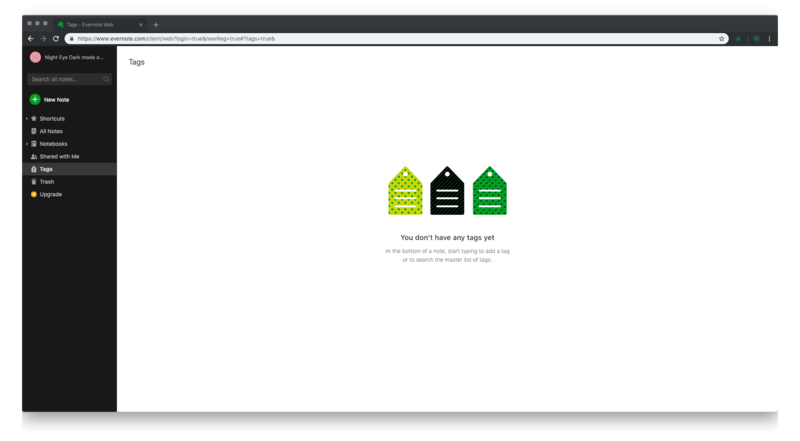 Keep in mind that Evernote Web is optimised optimised only for Chrome (Chromium based browsers like Vivaldi, YaBrowser work fine as well) and Safari browsers. 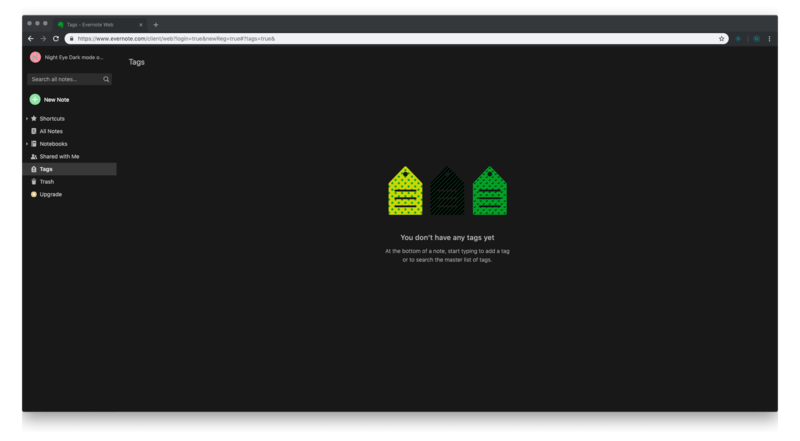 But we got you covered - Night Eye is available for Chrome, Chromium browsers and Safari is currently in beta testing (see here). Check out the video guide! * The colors (for example New Note button) are not that intense. 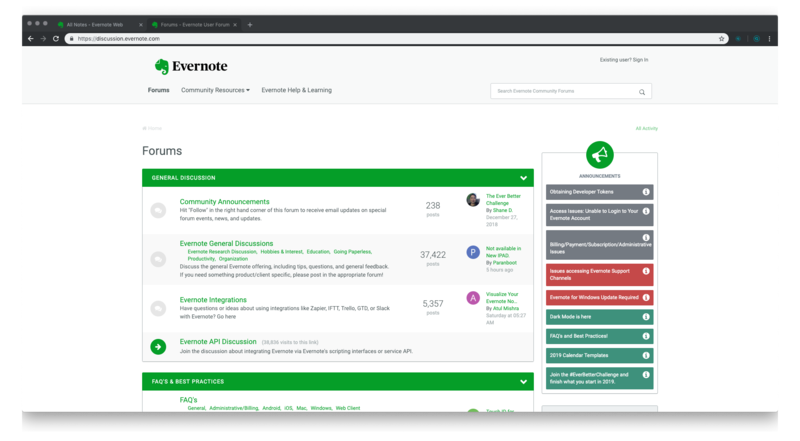 If you are new or an existing Evernote user, you most likely have stumbled upon the discussion forums. It is valuable resource for even the most experiences power users. If you are to read, learn and discuss - why not doing it without stressing your eyes with the bright white background? For more details on how Night Eye works and how to use it, check out our How to Start page If you have questions, check out our FAQ or simply message us using the built-in support chat. To do so, open the extension window and at the top right corner you will see the support chat.